Tina Maria mesmerizes her followers with a big smile and sense of luxury and quality. She is born in 1990 and lives in a newly renovated mill in Copenhagen with her long-term boyfriend and their beautiful little daughter Olivia. 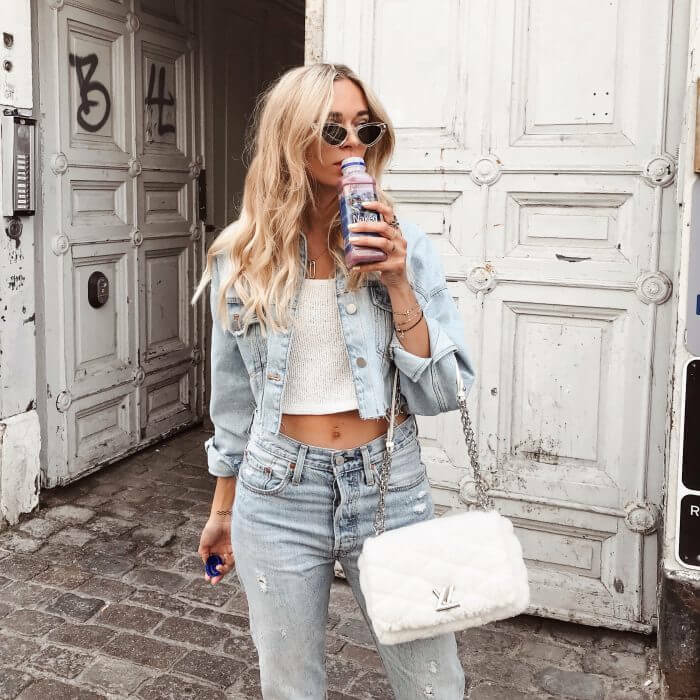 Tina is one of the biggest fashion and beauty influencers in Denmark, and has done big collaborations with NA-KD, Clinique and Urban Decay. 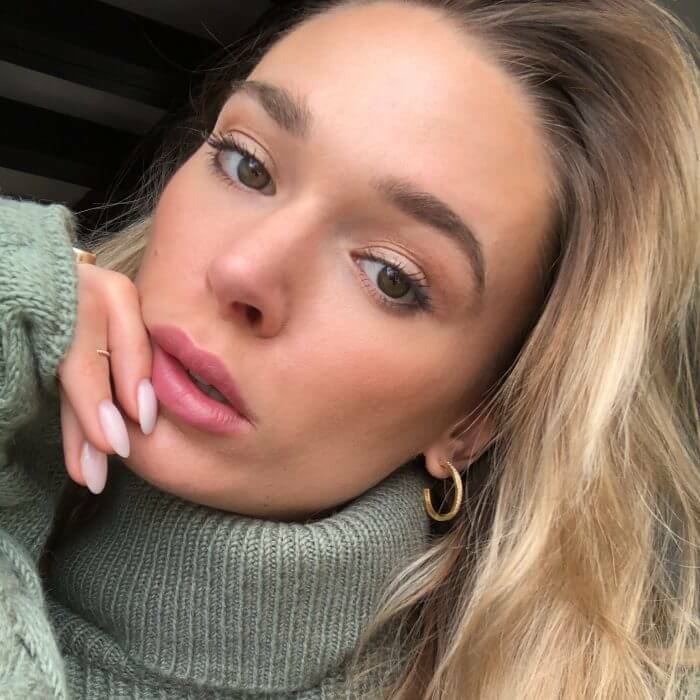 A new Danish documentary about influencers is soon to be launched, where Tina will star as one of the main influencers.